When the great Wiracocha took the child to the enchanted city of Huancabamba they found the profile of a man carved into a mountain. 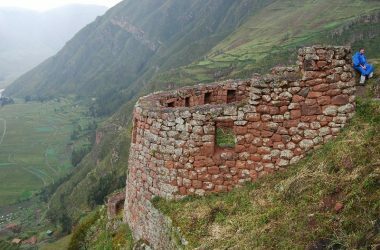 According to legend it was the last Inca who had his body taken away and whose head was transformed into the mountain forever, said Wiracocha. In remote times, Curilcas, Atahualpa’s great divine, predicted that the Empire would fall and some White men would come, strange and wearing beards. They would come to bring pain to the Emperor’s servants and for that reason it was necessary for him to be made eternal so that he could become divine. 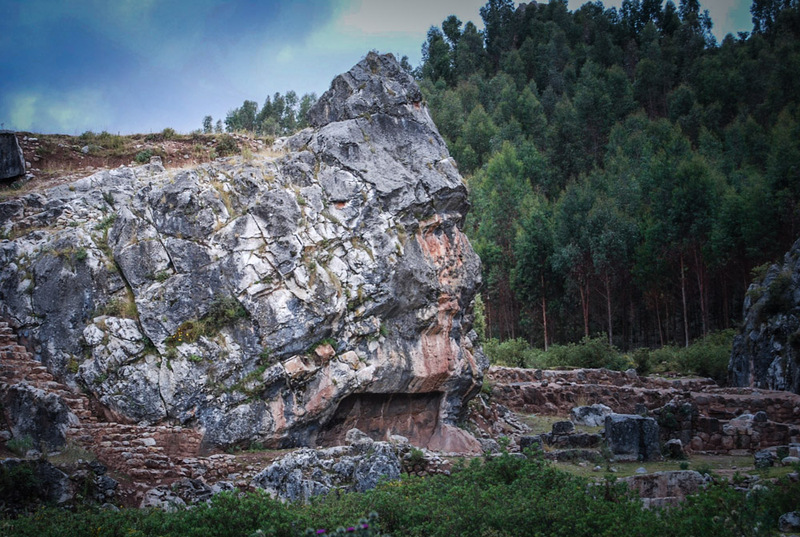 Atahualpa was taken by a thousand warriors to this part of the Andean mountain range. Here they spoke to the mountain Monilca and it told them that the presence of the Inca should be made eternal and should be converted into stone. From that spot could be seen in the distance the city of Cajamarca. Time has done away with his body but his visage lives on as Emperor throughout eternity. When the Empire paid the ransom demanded by the Spanish for the freedom of Atahualpa, thousands of Indians brought from the ends of the great Empire, especially from Cusco, the objects of gold and silver. 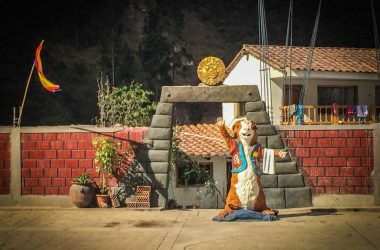 As they crossed that mountain with the cargo, some of the caravans where enchanted and disappeared with the treasure that was on its way to Cajamarca. 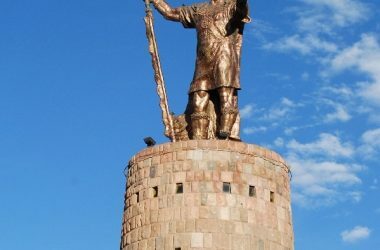 Since then, the Mountain has been known as Atahualpa the King. When ever you get close you feel some strange sensations since the mountain possesses surprising magnetism. As a result, in honor of the Emperor, travelers salute it and give it offerings. Amazing. How do I find this rock?